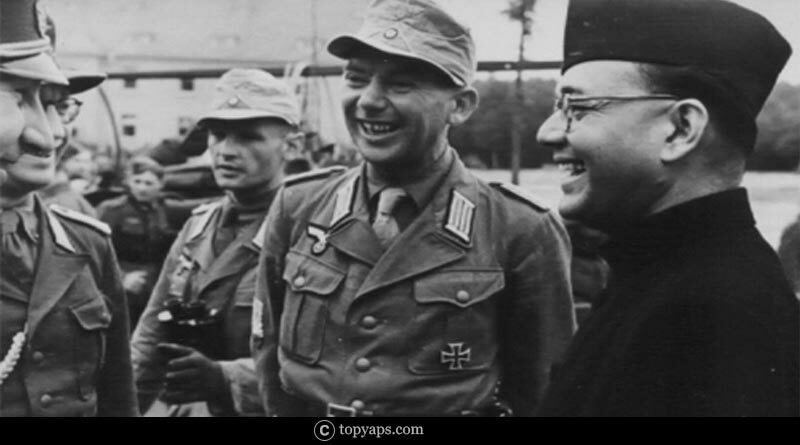 Netaji Subhash Chandra Bose biography – Netaji Subhash Chandra Bose was born on 23rd January 1897 in Odisha. His slogan “You give me blood, I’ll give you Freedom” light the fire of patriotism in the hearts of many Indians during the struggle for Independence. Even today these words don’t fail to inspire an Indian. He was a true patriot and was a man of principle who did all he could do to bring Independence to India. 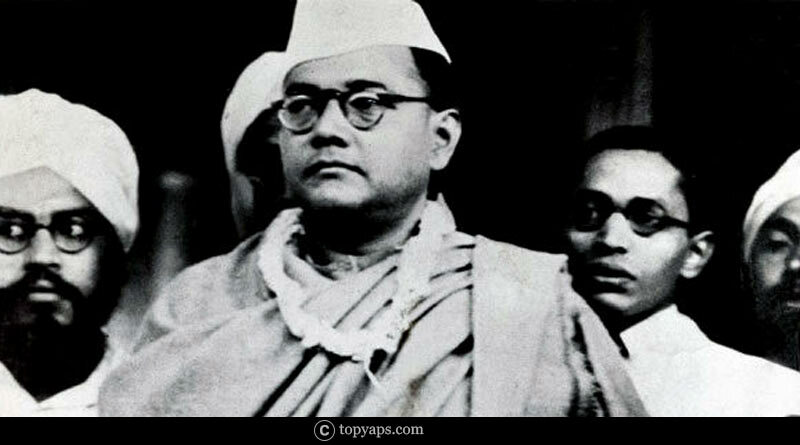 From childhood, Bose was a brilliant child and also a fierce patriot. After completing his schooling in Cuttak, he joined Presidency College in Calcutta. He was expelled from there for assaulting Professor Oaten for his anti-India comments. He later graduated in philosophy from Scottish Church College in 1919. After completing his graduation, he went to England to appear in the Indian Civil Services exams to fulfil his father’s dream. He ranked 4th on the merit list. However, this did not please him much as he didn’t want to work for the government. 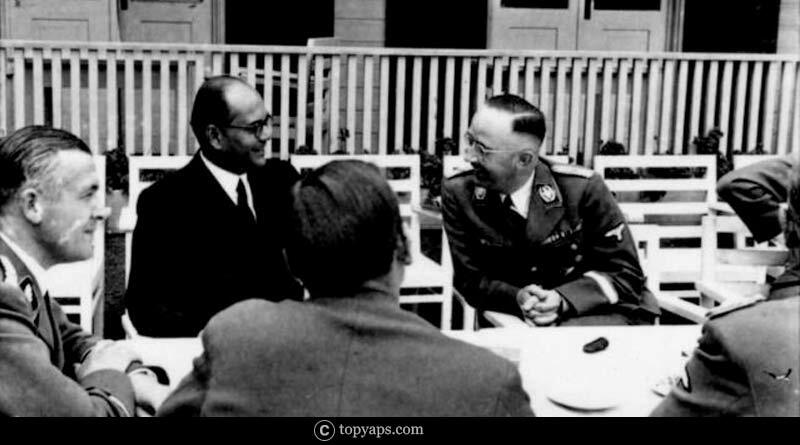 The Jallianwala Bagh massacre had left a mark on Netaji, so, in 1921 he resigned from ICS. 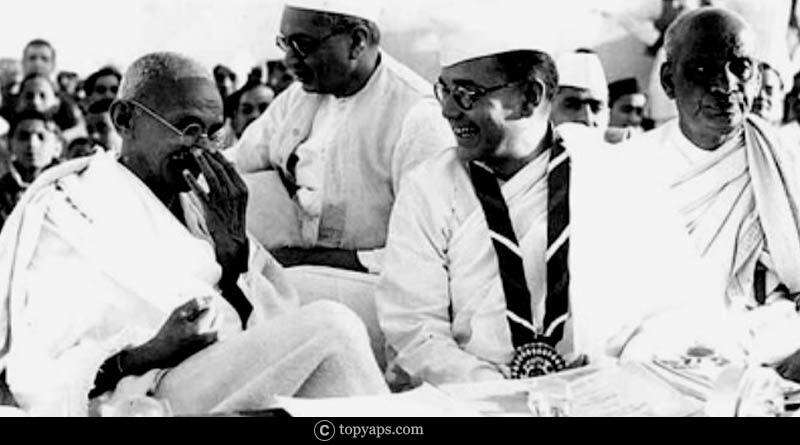 Netaji worked with the Indian National Congress and newspapers like Swaraj and Forward. In the year 1938, he was elected as the president of the Indian National Congress. His stand for complete independence was contrary from Gandhi. He then resigned as the president and formed the All India Forward Bloc. He managed to leave India in 1941 through Afghanistan. He visited Germany and Japan to get support. Japan was ready to help. He formed the Azad Hind Fauj (Indian National Army). The Indian National Army and Japanese invaded India in 1944 but could not succeed. He fled India again and reportedly died in a plane crash in Taipei, Taiwan. Two years after Bose’s reported death, India and Pakistan became Independent. Netaji’s death remains a mystery till now. Some people believe that he survived the plane crash and lived in Russia for some time before coming to India in hiding. He reportedly took sanyas and resided in U.P by the name of Bhagwanji. It is said that Bhagwanji looked exactly same like Bose and his writing also matched with Netaji’s. He was assumed dead in Faizabad in 1985. He was married to an Austrian woman, Emilie Schenkl and has one daughter named Anita Bose Pfaff. He was given the title, “Father of Indian National Army” as he was the one who started and leads Azad Hind Fauj (the only armed force to fight against British). 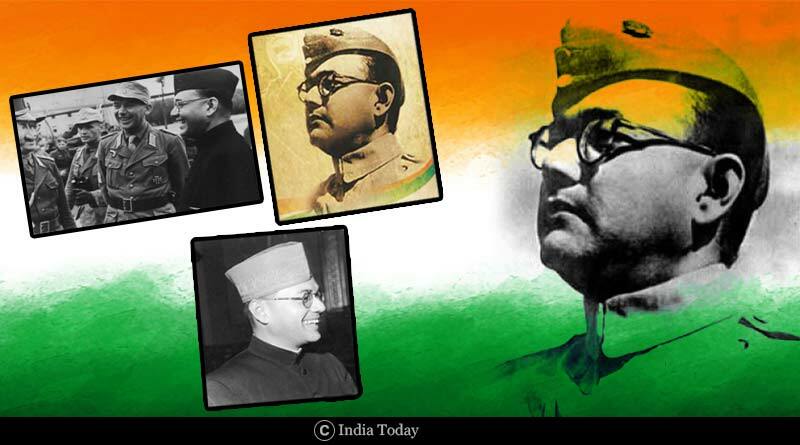 Do let us know in the comment box below if you want us to add any more information in Netaji Subhash Chandra Bose biography. Very good information. Thanks for writing such articles.